This is the third in a series of five quizzes developed in the framework of the Polar Quest 2 project. 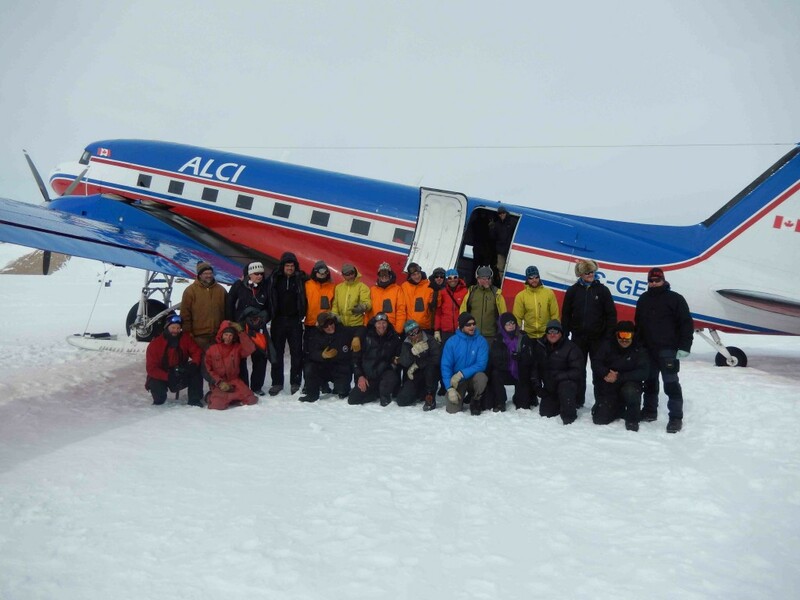 Logistic operations are crucial to the functioning of the Princess Elisabeth Antarctica research station and carrying out scientific research projects. What safety measures have to be taken in the field ? How do team members travel from the station to their research area? How are materials, equipment and food brought to the station? How do the team members at the station communicate with people in the field and elsewhere in the world ?